To help you produce the best looking document possible, Microsoft loaded Word with smart quotes, a feature that automatically changes straight quotation marks to typographer’s quotes as you type. 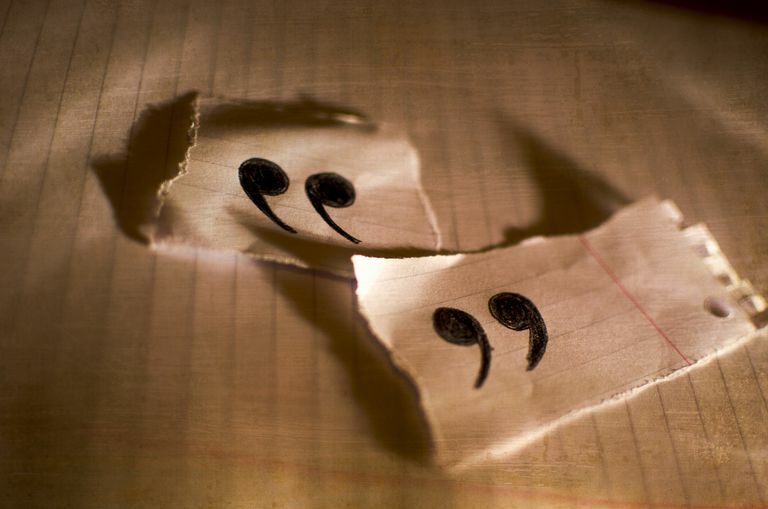 The curly smart quotation marks curl toward text they’ precede and away from text they’ follow. While this makes for a nice printed document and attractive headlines, it can be troublesome if your work is going to be used electronically, where straight quotation marks are preferred. Decide which type of quotation marks you want in your document before you begin. Toggle smart quotes on or off to control the appearance of all quotations marks that are entered into the document after the change is made. With Word open, choose Tools from the menu bar and select AutoCorrect. Click on the AutoFormat As You Type tab. Under Replace as You Type, check or uncheck "Straight quotation marks" with “"smart quotation marks." If you check the box, Word uses curly smart quotation marks in the document as you type. If you uncheck it, the document uses straight quotation marks. This setting doesn't affect quotation marks that have already been entered in the document. Follow the steps above to set your preferred quotation mark style. Use the Ctrl + H shortcut key to open the Find and Replace dialog box. Enter " in both the Find what and Replace with boxes. Click Replace All to convert all quotation marks in the document to your preferred style. 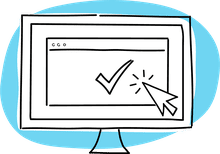 This process works for both single and double quotes, although you need to do separate replace operations, selecting the appropriate options for each. Microsoft Word uses your preference on current and future documents until you make a change in the AutoCorrect section. How Do You Punctuate a Quote Used as a Headline? What Are the Best Speaker Stands for Appearance and Sound Quality?